The fourth published Log for the KZN Breeders Series for three-year-olds and up sees Summerhill Stud’s daughter of Stronghold, Negev, remain at the top but this time with 35 points, putting herself above former leader Island Fiesta (Backworth Stud - Miesque’s Approval). 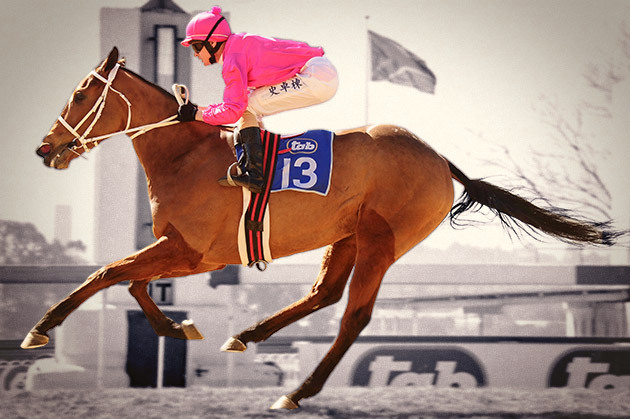 The KZN Breeders Race Day takes place 29 June at Clairwood, with a stake of over R2.4 million up for grabs to owners and trainers of KZN-bred racehorses. It must be noted this Log is only for the KZN Breeders Series of R200,000 races, and excludes the Million Mile entries which follow normal race entry procedures. A half-sister to top Two-Year-Old filly of her generation, Extra Zero (by Way West), Negev is trained by Louis Goosen and is owned by Messrs C M Comaroff & B K Parker. Out of mare Haifaa (IRE) by Doyoun (IRE), Negev pushed up her points recently when she finished second to Jackodore in the Listed Nkosazana Stakes. She has won three times and placed 18 times - including a third in the Grade 3 Fillies Mile at Turffontein, behind Cherry On The Top. She also finished four lengths off Gitiano in the KZN Breeders Million Mile last year at Clairwood. Keep a look out for Summerhill-bred and consigned Kahal colt, Lot 334 named Ebony Knight, a half-brother to Negev and Extra Zero, at the upcoming Emperors Palace National Yearling Sale taking place 27 and 28 April at the TBA Sales Complex in Germiston. This is the immediate damline of sire Maroof and Arrasas, as well as Desert King.